Her Majesty's birthday was to be the heiress of House Whiteley’s debut into high society, but an inquiring mind begs for more than parties as she stumbles into the many curiosities that lay hidden in London’s darkest corners. Help sharpen her instincts as a detective, take control of her present to uncover her past, and form an unbreakable bond with one of many dashing personalities from well-known works of fiction. 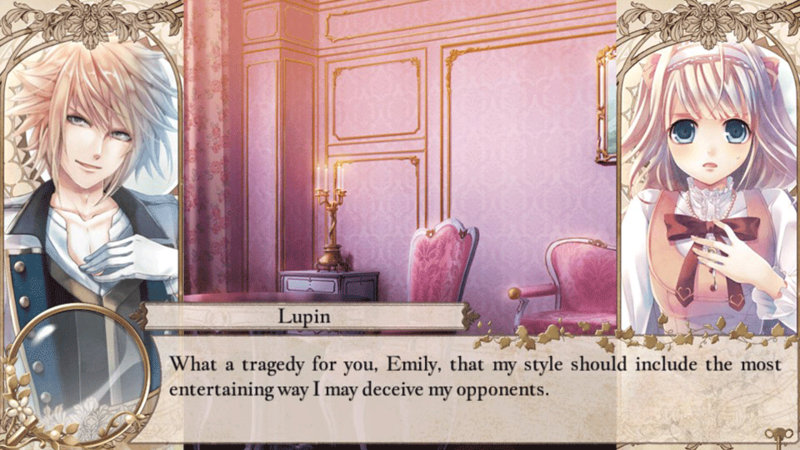 - Find love with personalities inspired by famous figures and works of fiction, including Detective Holmes, Gentleman Thief Lupin, Jack the Ripper, and more. - Decisions made throughout will net not only special rewards, but will shape whether love is in Lady Whiteley’s future or if fate has more unfortunate consequences in mind. 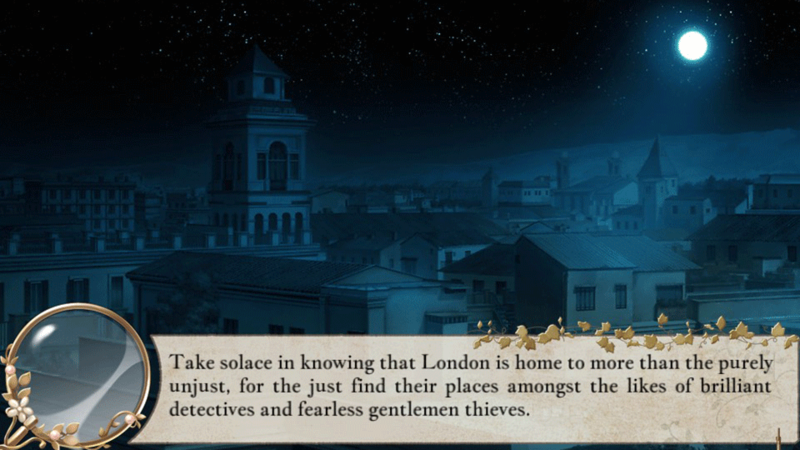 London Detective Mysteria is a perfectly good visual novel that I’ll definitely be going back to so I can romance each and every one of the available hunks. Its 19th Century setting feels authentic and well thought out, while its story outside of the romances feels a bit stale and underdeveloped. 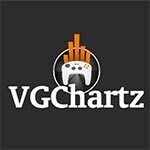 It has pretty big setbacks, but its many small redeeming factors – the art style, the voice acting, the setting, and of course the boys – are sure to inspire a cult following. 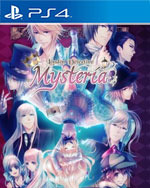 Whether at the scene of a crime or wrapped in a partner’s arms, London Detective Mysteria is consistently engaging. Sure, there are a few pacing issues, and the game didn’t let me be a detective like I wanted. Yet the small niggles aren’t enough to impact the great storytelling, pretty artwork, or cute romances. 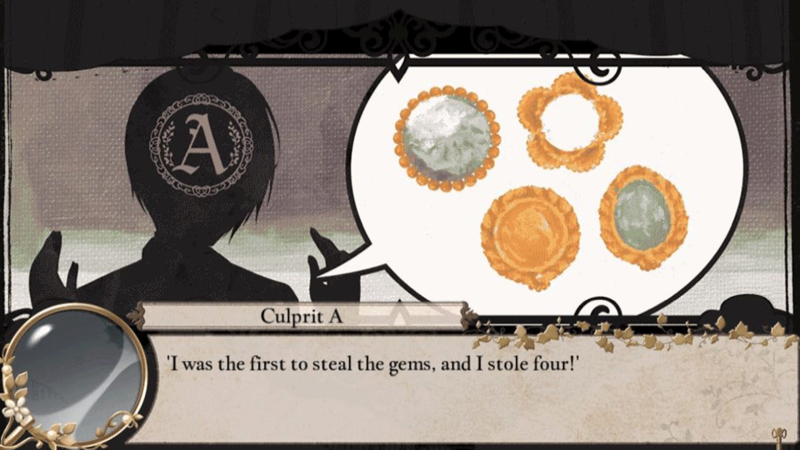 I got Jack the Ripper to fall in love, caught the eye of a Gentleman Thief, and had Holmes Jr. beg me to stay with him. What more do you need? 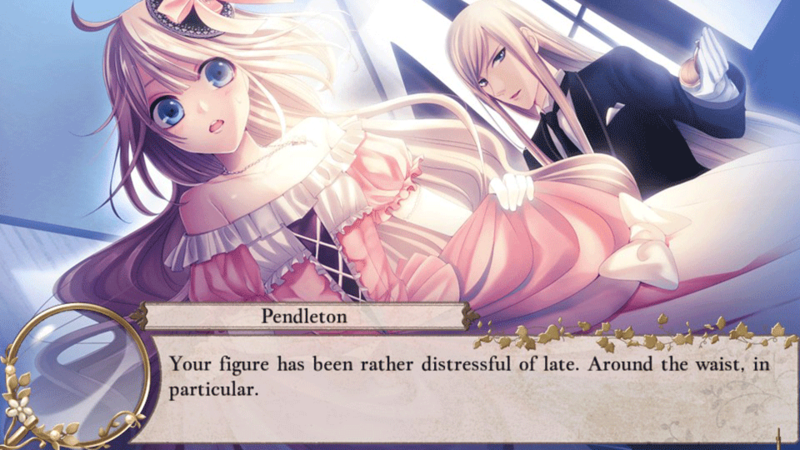 My feelings about London Detective Mysteria are as mixed as what the game tries to be. 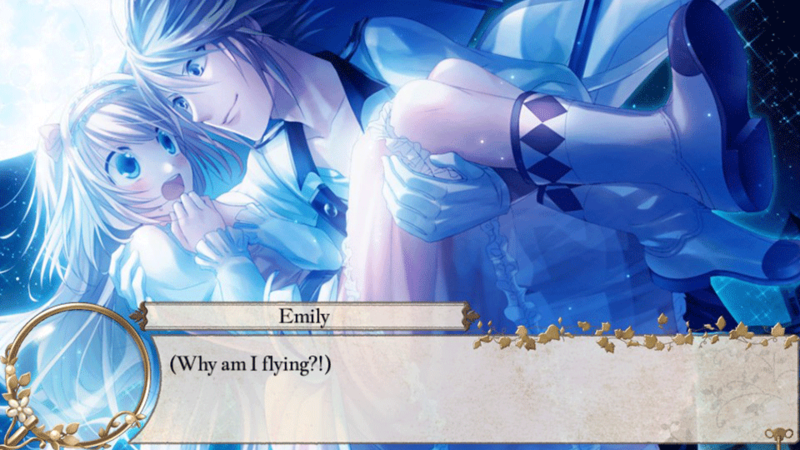 It’s not the best or the worst otome I’ve ever played, and most of the romance routes are rather sweet. 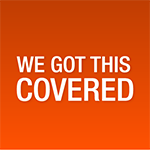 Getting there, especially for completionists, is a beating and never feels fully worth it, but when you see the lovely couple finally come together, you can’t help but feel warm and squishy inside. With the Vita dying off, I want to say pick this one up now to support this poor handheld, but it’s better to wait for a sale. I’m sure one will come around Valentine’s Day. Overall, then, there's a very interesting otome visual novel here with an enjoyable plot and a group of likable characters that I enjoyed getting to know over the course of a surprisingly lengthy adventure. There are some minor pacing issues and some inconsistencies with artwork, but otherwise this is a game I can easily recommend for anyone who's either a seasoned veteran of the genre or looking to dip their toes in.